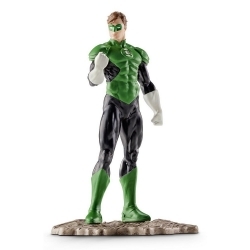 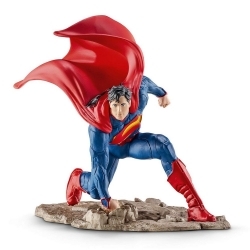 DC Comics There are 4 products. 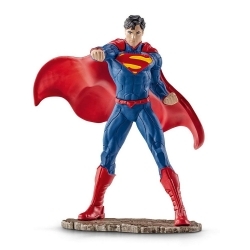 The Man of Steel is back to headline a brand new non-articulated DC Comics ARTFX+ statue series from Kotobukiya based on vintage action figure sculpts enlarged to 1/10th scale. 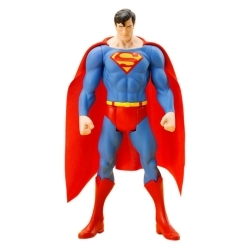 You’ve seen him in his For Tomorrow and New 52 versions recently, and now the most famous superhero of all time appears as Superman Classic Costume!